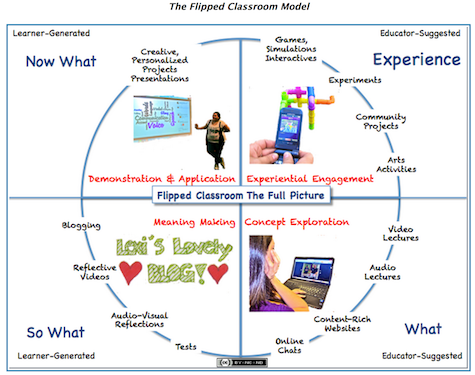 In a flipped classroom approach to learning, participants are assigned learning materials and tasks to engage with individually in advance of meeting in real time as a group. The goal is for this advanced preparation to foster more productive learning opportunities during live group sessions. Building off of shared foundational knowledge learners may, for example, be better prepared than in traditional classroom scenarios to actively discuss a topic or practice new concepts and skills. This higher level of engagement can, in turn, lead to much stronger and longer lasting learning outcomes, especially in adult education.